Movie Music Vol. 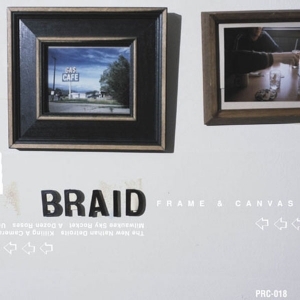 1 features all of Braid's single and split single tracks in chronological order. It contains the following releases as well as one previously unreleased track: Rainsnowmatch 7" (Polyvinyl Record Co.) 1994 | I'm Afraid of Everything 7" (Polyvinyl Record Co.) 1996 | Split 7" with Beezus (Mud Records) 1996 | Niagara 7" (Grand Theft Autumn) 1996 | Split 7" with Corm (Polyvinyl Record Co.) 1997 | Split 7" with Pohgoh (New Granada) 1996 | First Day Back 7" (Polyvinyl Record Co.) 1997 | Post Marked Stamps Split 7" with The Get Up Kids (Tree Records) 1997 | Please Drive Faster 7" (Polyvinyl Record Co.) 1999 | "You're Lucky to Be Alive" (previously unreleased). Songs 1-11 feature original Braid drummer and founding member, Roy Ewing (Very Secretary, Days in December, Mary Me). 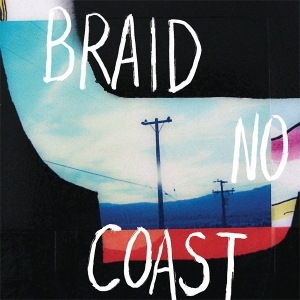 From their inception in 1993, Braid released nearly as many songs on 7"s, split 7"s, and compilations as on its three albums. The idea of finding all of the original masters to the songs and releasing them was conceived by Braid as early as 1997. Many of the songs were crowd favorites live, yet the releases they appeared on were dropping out-of-print. The demand continued to grow with the number of unavailable songs. 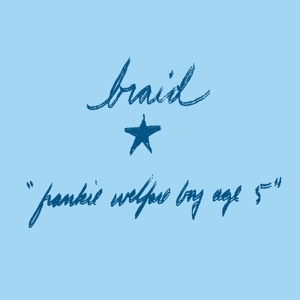 In August 1999, Braid decided to part ways after six years. The desire to digitally document the early releases was again voiced by the band. 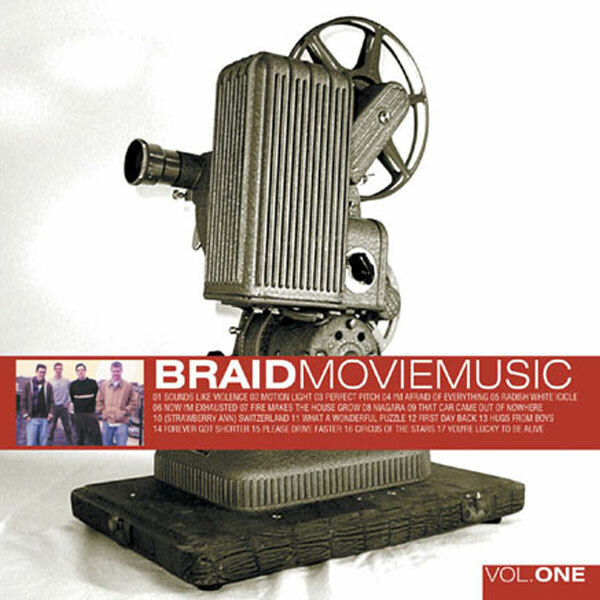 In October 1999, after two years of tracking down all of the original source tapes, Braid re-mastered each of Movie Music's 36 songs direct from the original masters. Movie Music was then broken into two separate releases to make room for lyrics and liner notes for all 36 songs along with nearly 100 photos. All told, Movie Music Vol. 1 and 2 include 31 songs from singles, split singles, and compilations plus 5 previously unreleased songs. 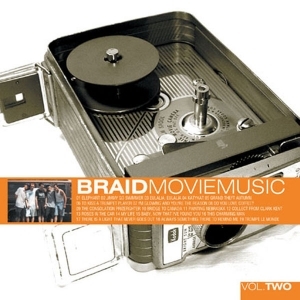 After being on Braid's "upcoming release itinerary" for over three years, practically every Braid fan anywhere had been waiting for Movie Music and in March 2000, the project was finally completed.